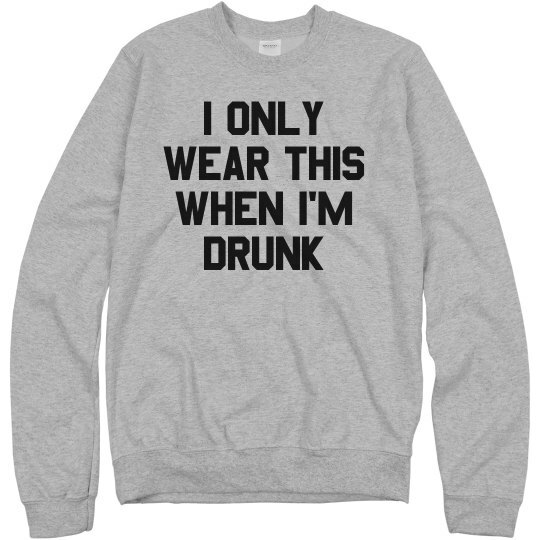 I only wear this when I'm drunk. 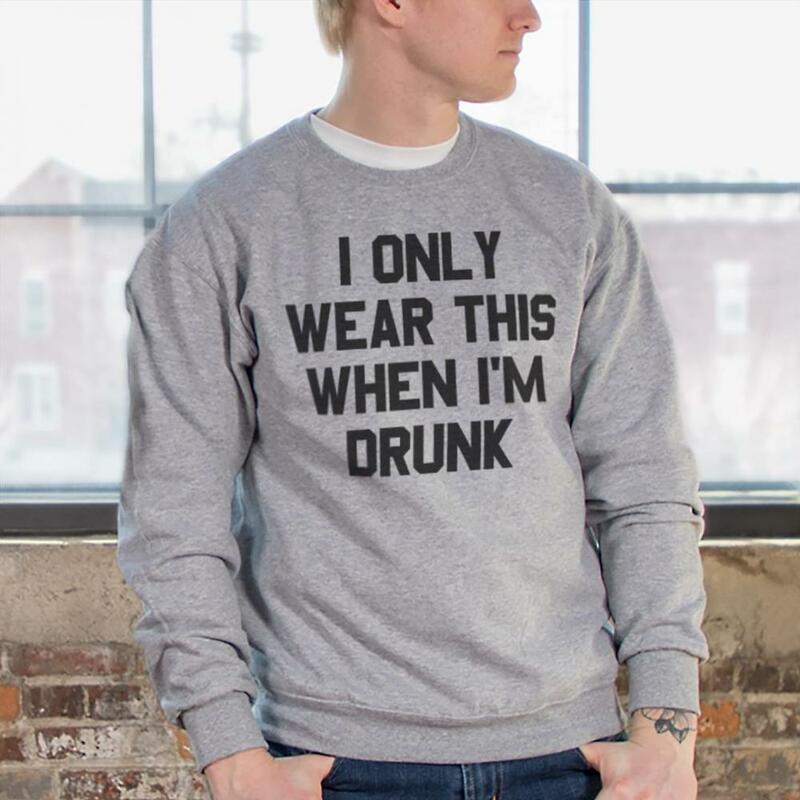 Everybody has a designated drinking shirt, so let this be yours. 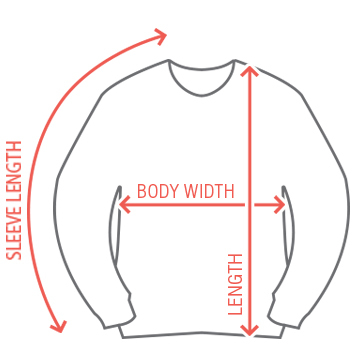 Stay cozy and comfy while you work on your drinking game. 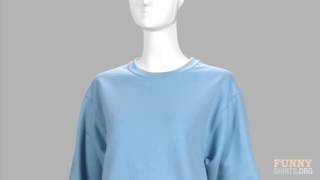 This trendy pullover will never judge you!